Property laws were made to protect the property rights of a person. They gave property owners the power to use, get returns and benefits, protect or give away an extent of land or a building within a set of regulations mandated by law. Property laws in the US have a long history. Lawmakers have continuously made efforts to protect the rights of land and home owners from the drafting of the US Constitution and Bill of Rights, all the way up to today. This is very different than the way real estate is handled, lets say for instance, in Cabo Mexico. Before laws were framed and just after the American Revolution, there were instances of forcible confiscation of land without legal proceedings from loyalists. Lawmakers realized the need to protect the rights of property owners. The framers of the American Constitution emphasized the importance of property. James Madison made efforts to protect property while framing the Bill of Rights. While declaring the purpose of government, he stated that government should be exercised for the benefit of the people, including protecting their rights of acquiring and using property. In the fifth amendment, James Madison added two safeguards that no person shall be deprived of life, liberty or property without due process of law, and private property shall not be taken for public use without just compensation. At first this law was applicable only to the federal government but later many states adopted these clauses under the Bill of Rights to protect property owners. After the Great Depression, the importance of property laws and judgements that focused on the protection of private property declined. This was a result of President Franklin Roosevelt’s program in 1937 where the Federal government promoted public welfare and controlled the economy. The laws of real property protect the buyer and seller of property in the USA today. There are many laws made locally to insure those who want to buy a home or sell a home are not only protected, but the transactions are performed according to law and recorded correctly. Buyers and sellers of properties consult a real estate attorney or a title insurance company to make sure that there are no claims on the property by tracing the history of the title and transactions. The title company or real estate attorney will help buyers with mortgage options. They will also ensure that the transaction contract is fair to the seller and the buyer. In the US, we do implement many limitations of rights on real property. This is done through zoning and other local and federally implemented rules. For instance, if your home is in an older city such as Savanna, New Orleans or Boston that has many historically protected properties, you will have additional rules and regulations on what you can and cannot do to your own home. In addition, if you are buying a waterfront property, they have riparian water rights that you should be made aware of by your Realtor. When buyers decide to buy a home, they have legal rights under both federal and state laws. They have the right to be informed about any claim on the title. They have the right to know whether the building has any structural defects. They have the right to know about any property taxes. They have the right to appraise the house in a fair and neutral manner. They have the right to see or walk through the property before closing the deal. They have a right to know whether the seller has homeowners insurance and other required insurance. They also have the right to refuse or choose a mortgage provider or lender. Buyers have the right to get a market price analysis to compare with similar properties. Before closing the deal, they have a right to obtain copies of the purchase and sales agreement. Federal and state laws also give certain rights to home sellers in a property transaction when they decide to sell a home. 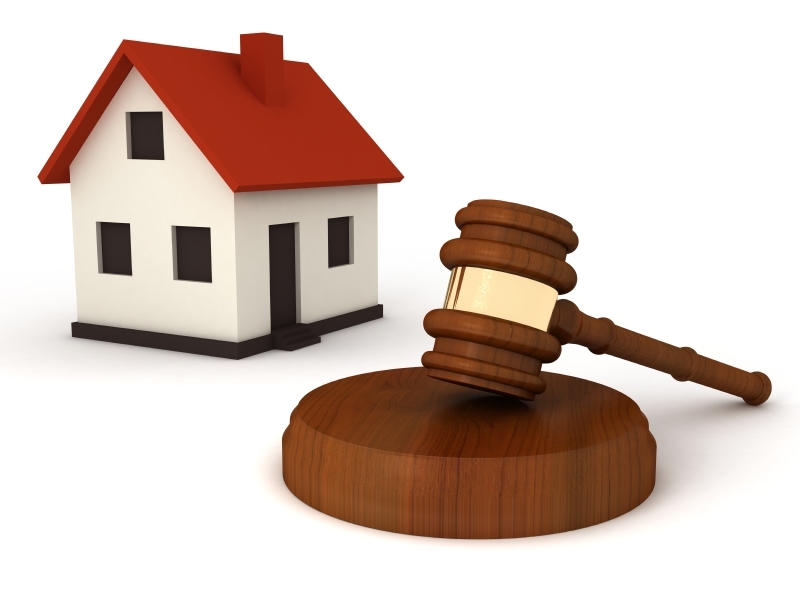 Sellers have the right to set a reasonable price for their property. They can advertise the property in a forum or a listing. Sellers have the right to work with a property broker or agent. They can provide a home inspection or request one. They can accept or reject offers of buyers and negotiate for a deposit. From the framing of the constitution, all the way to today, laws and regulations in the US have addressed the importance of protecting the rights of property owners and the need to regulate property transactions.